They'd negotiate the time of day if they had the opportunity. Many people, however, feel uncomfortable negotiating. If you fall in the second camp, think of a home purchase negotiation as a dialogue between you and the seller. It's a forum for exchanging ideas with one another to see if you can come to mutually agreeable terms. If you can: Great. You've bought a home. If you can't: that's OK, too. You'll find yourself another home and the seller will find another buyer. 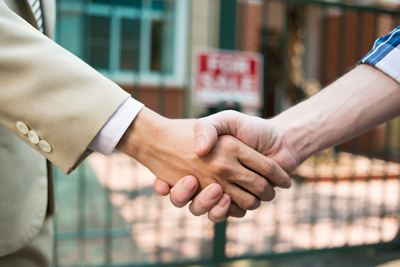 There are many ways to negotiate a home sale. It's hard to generalize because each transaction is unique. But, in most cases, a successful negotiation involves give and take from both parties. Keep in mind that you want the sellers to feel good about selling their home to you. You may need their cooperation during the transaction. 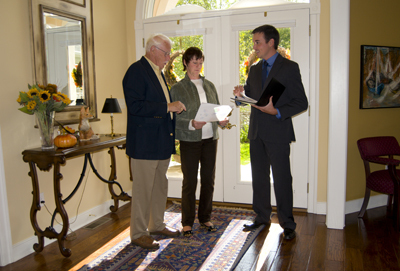 For example, you may want to renegotiate the purchase contract if your inspections reveal unanticipated defects. You'll stand a better chance of successfully working through these negotiations if you've built good rapport with the sellers. A cooperative, rather than adversarial stance usually produces good results. In the spirit of give and take, you may want to plan your negotiation strategy so that you give up something you want in exchange for the seller giving you something you want. For instance, let's say you know that the sellers prefer a short close, and you think his price is a little high. You might start the negotiation offering a 60 or 90-day close and a price that's a bit below the top price you'll pay. 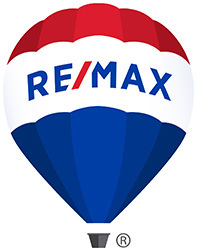 When the seller counters back with a 30-day close, you can accept this if the seller is willing to sell at your price. With this strategy, it's effective to save a bargaining chip, or two, until a critical point in the negotiation. That bargaining chip is often your best price. You may be willing to pay the seller's price if he agrees to take care of some deferred maintenance. In this case, you would hold back on agreeing to pay his price until the seller agreed to make the necessary repairs. Another strategy that can break an impasse is the "either/or" approach. With this strategy, you give the sellers two options. They can take their pick. Suppose you're locked into a lease that runs 4 more months, and costs you $2000 a month. You can't afford to pay the seller's asking price and make double monthly payments for mortgage and rent. The seller wants to close in 30 days; you prefer 90 or 120. If the home is fairly listed for $300,000, you might offer to pay $300,000 with a 120-day close, or $294,000 with a 30-day close. The seller can choose. By the way, it can further the negotiations if the other party understands your circumstances. It helps to plan out your negotiation strategy in advance. 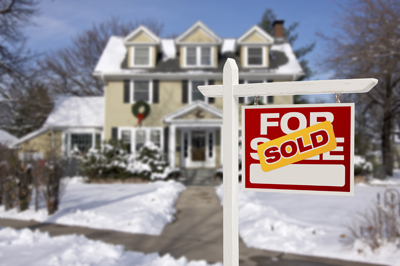 Find out as much about the seller's situation as you can. Determine the highest price you're willing to pay. Make a pact with yourself to walk away from the property if you have to significantly overpay to get it. Sometimes it's best to stand firm during negotiations. Perhaps you've negotiated to your best and final price. You may want to lay your cards on the table and let the other party know this. There's no rule that says you must counter with a new price. And remember, all elements of the purchase agreement are negotiable, not just the price.